The Central Bureau of Investigation (CBI) on Thursday said it has registered a case against Deepak Kochhar in connection with the Rs 3,250 crore loan to the Videocon Group given in 2012. 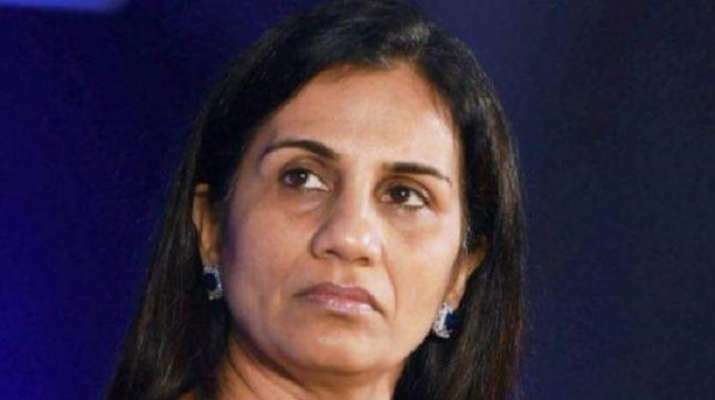 The accused is the husband of former ICICI Bank MD and CEO Chanda Kochhar. Several teams of the CBI carried out searches at four places in Mumbai after registering the case and covered offices at Nupower, a company operated by Deepak Kochhar.